Your wedding is one of the most special days of your life. It’s a time when you commit to another person for life – in front of friends, family, and loved ones. So why settle for generic, non-personalized wedding invitations? We are experts in the creation of luxury wedding invitations and stationery. 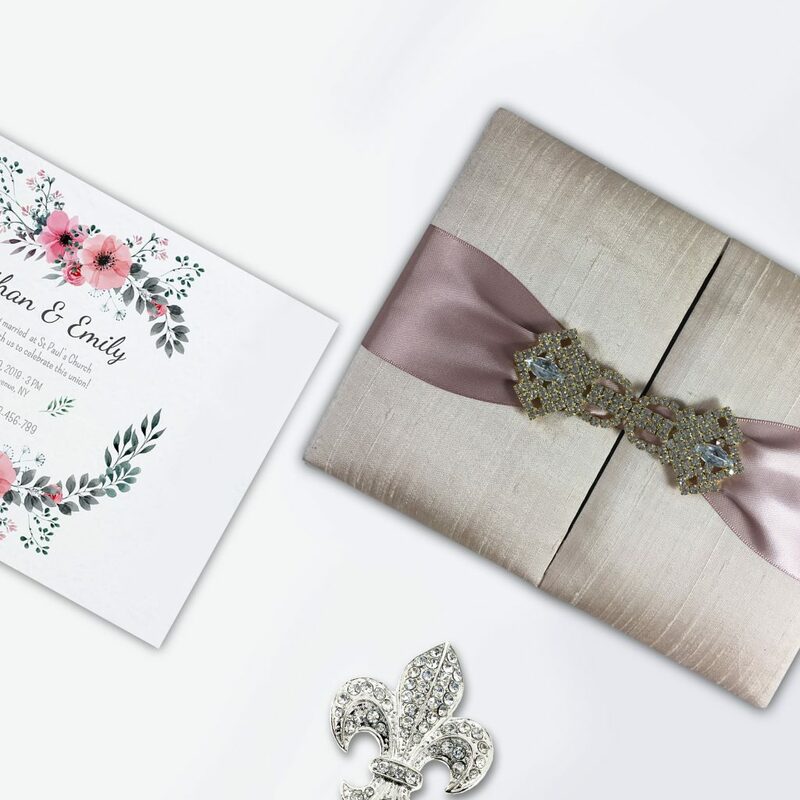 By shopping our line of products, you can get truly custom, bespoke wedding invitations – for just a fraction of the cost of invitations from another company. 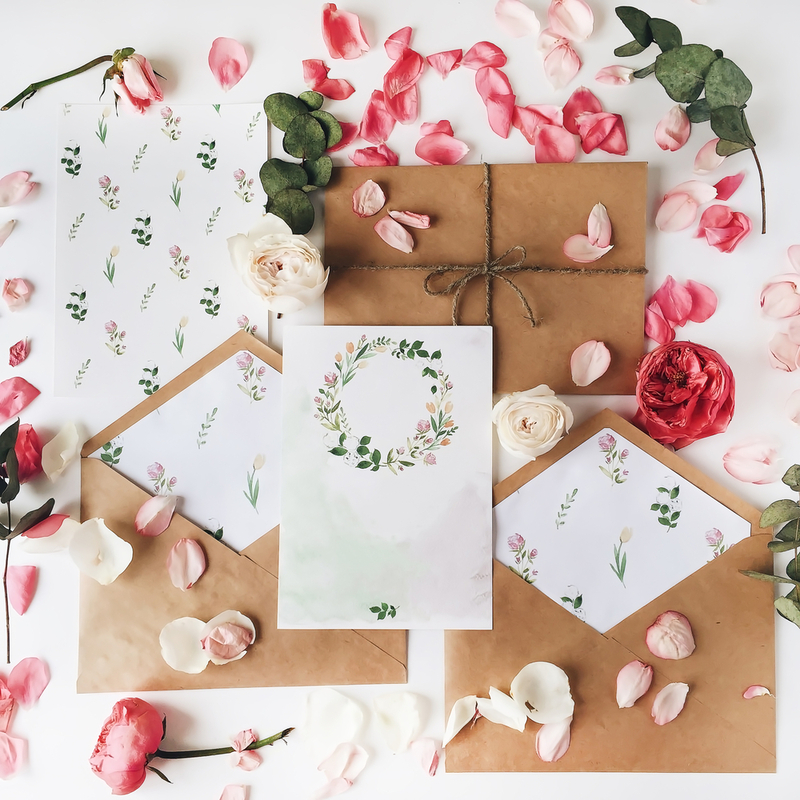 Find out about all the wedding stationery you need for a classy wedding! Any couple would want their wedding to be absolutely perfect. For this they must get all the wedding stationery right. Wedding stationery consists of all the items which can be used during the wedding events and ceremonies. There are so many stationery items that are required in a wedding. It is always better to prepare a checklist so you do not miss out on anything. According to the theme of the wedding the stationery can be bought. If the theme of a wedding is gold then all the wedding invitation cards can be arranged such that they all have a hint of golden in them. The theme should be subtle yet easily able to identify. Invitations are no longer just a printed card kept inside an envelope. There has been a total reconstruction of wedding invitations. Bridesmaid card – This is one adorable way to tell your closest friends that they have been chosen to be your bridesmaids. Place cards – At most weddings these days, place cards are already kept on the table. This makes it easy for the guests as they do not have to go around looking for a place. Wedding stationery usually consists of different materials of paper. Once the different types of cards to be given out are decided the material can be chosen. It is always better to prepare a budget. This way you’ll know if you are exceeding your own budget and need to cut down somewhere else. With the help of wedding stationery it is easy to make many of the items at home itself. There are many do – it – yourselves ideas available online. Handmade boxes can be made with the stationery. The warmth and care that handmade boxes show cannot be compared to store bought ones. The boxes can be used to keep invitation cards or add a little favor in those boxes. While making handmade boxes, each box can be personalized so that the guest feels valued. Even small details can make a difference in a wedding. What makes handmade boxes so special? There is a certain charm to giving someone a gift which is handmade. The effort and time that a person puts in making that gift cannot be compared to even the costliest gift item. Handmade boxes can be used as wedding as wedding invitation boxes or favor boxes. Handmade boxes are unique because they can be personalized according to different people. They can have different themes or color according to the preference of the person. Nothing beats receiving a gift with your favorite things being drawn or embossed on it. Such handmade boxes can become a memorable item. They are not just momentarily kept and forgotten. Even after many years people will still remember the customized handmade box that was given to them. Each handmade box will be unique in its own way. Anyone can go to a store and buy a bulk manufactured item. There is nothing distinctive about it. 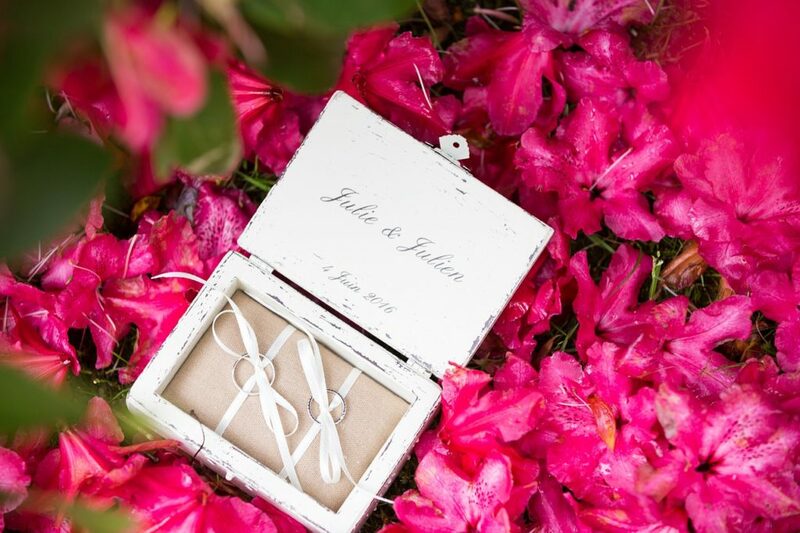 Wedding invitations can be given in handmade boxes. 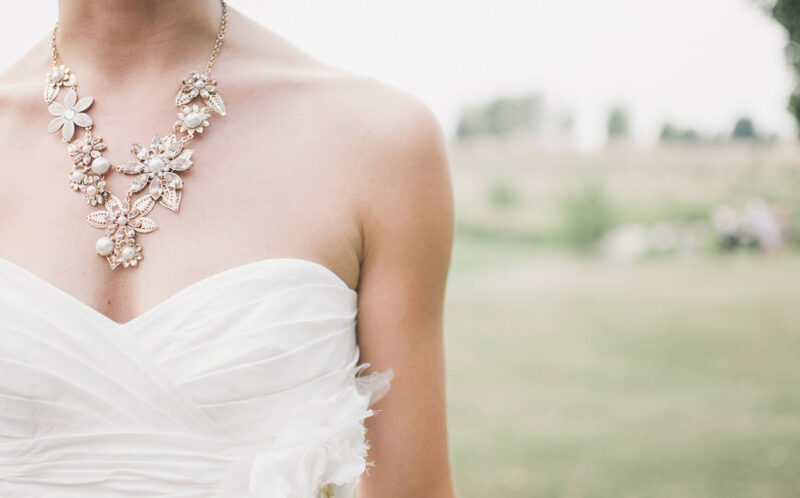 There are a number of websites which can make the perfect luxury wedding box for you. The process of giving out wedding cards can be a really monotonous affair. On the other hand, if the guests are given handmade wedding boxes you can see the different reactions in every one. Receiving a personalized box will tend to make the person surprised and touched at the same time. There are so many designs and varieties that can be created. They can be selected on your preference. Even the fabric of the boxes can be styled according to your taste. Wedding invitations are usually thrown away once the event is over. Whereas in the case of handmade boxes no one would willingly throw away something made with so much love and thought. The thought which is put into making a box is what counts. With handmade boxes the creativity of the people is reflected. It is necessary that the creativity and skills of these people be appreciated. There are so many ways to decorate a box that the first time it is seen it can really be fascinating. Handmade boxes can be made with a lid or without it. With a lid the contents of the box can be protected. Handmade boxes are often used as wedding favor boxes. With just a little thought and imagination, handmade boxes can become something to be cherished. A homemade wedding box can also add to the grandeur of your wedding. Nothings spells luxurious like a handmade wedding box. Most people have at least one event in their lives that causes them to dream about sending out the perfect invitations. 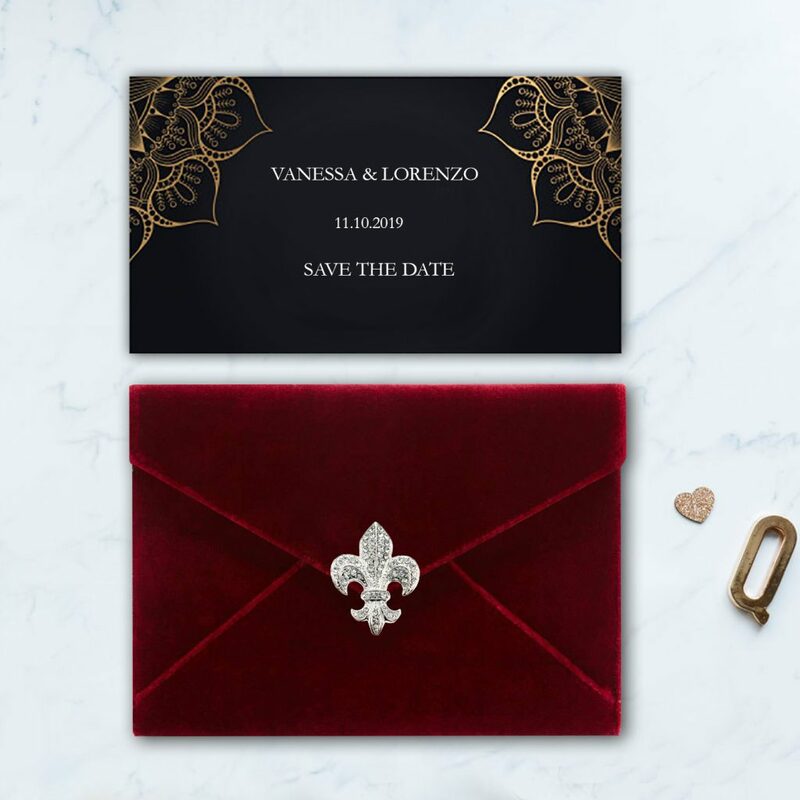 It’s a sweet dream to think about as you imagine the impressed look on your guests’ faces when they receive your invitation box and the invitation inside. And the seven seas . . . .
Dennis Wisser has already traveled the world for you, seeking new trends and ideas to help you create the customized invitation boxes of your dreams. It’s important to find a designer who understands what your unique needs are, and that this designer knows how to help you find the sweet spot in design and price. Producing the right box for your invitations is about far more than quantity; it’s about the quality. By using our design expertise and your inspiration, you can make your sweet dreams come true with the right invitation boxes for your events, from parties and quinces to galas and weddings. And the best part? Anything is possible. Your invitation boxes are the first reveal that hints at the invitation that lies within, so the box itself must convey the theme. You can bring your theme together with custom fabric coverings and designs. You are limited only by your imagination, but Dennis Wisser has already done much of the legwork for you. Some of our best box designs include both hinged and removable lids, and each style creates a unique experience when your guest opens his or her invitation. 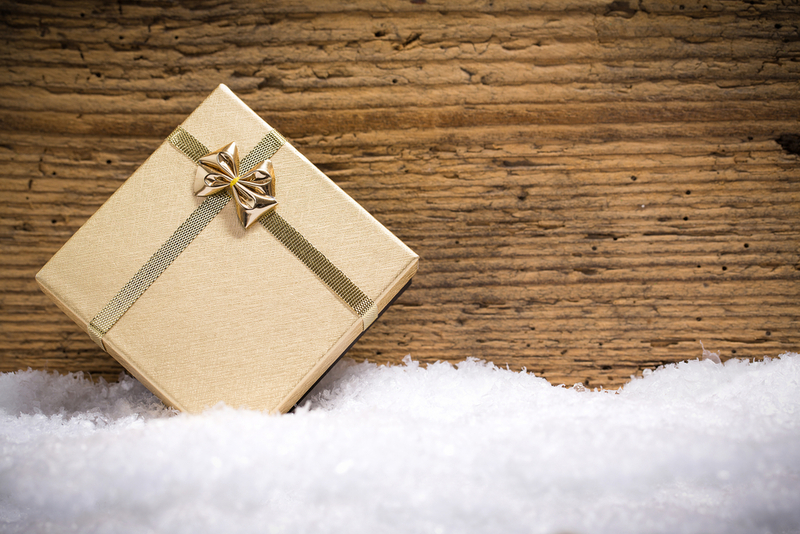 Hinged lids help to build the suspense in opening the box, and a removable lid creates anticipation similar to opening a precious gift. Next, select the fabric of your choice. Whether it’s exotic, extreme or eco-friendly, you’re in good hands if you’ve selected a manufacturer with experience using a variety of fabrics. Look for a partner who knows how the maximize the sophisticated beauty of taffeta, silk and velvet. Make sure that your vendor is also versatile and is willing to experiment with vintage lace as well as contemporary fabrics like denim jeans. No box, whether for invitations or other purposes, is finished without the right embellishments. From supple satin ribbons to brilliantly bedecked brooches, the embellishments are like icing on a cake. 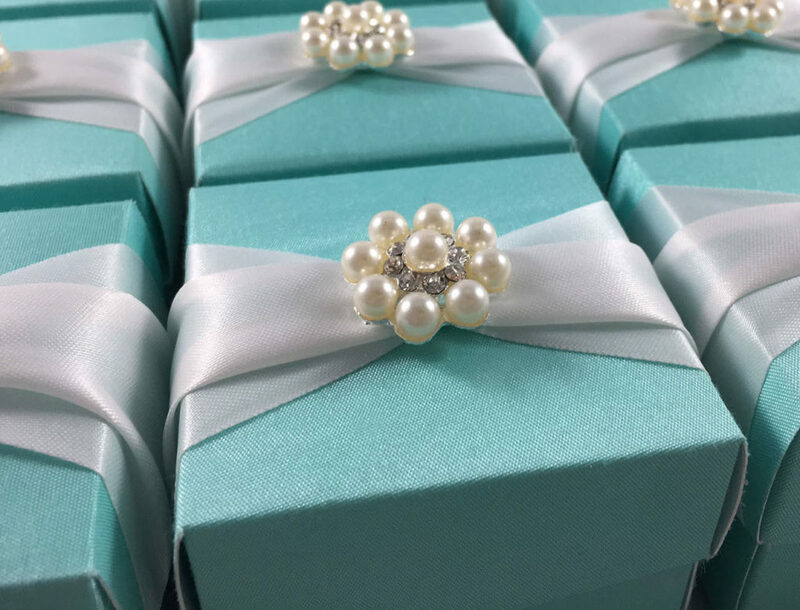 They add the final touch of elegance that identifies every box as something special. If you can dream it, a top-notch manufacturer can do it. And your invitation boxes will never be sweeter!